I'm also very interested on performance on Max/High @ 1440P res. It looks like it might be, taking in consideration that I just briefly watched a 4K footage on the XB so I would assume they've dubbed it down to well run enough on console platform. I'm hoping the 1080Ti owners out there can post results, since that's what my current card is closest to in comparison. Well first division made my 1080ti work hard enough so I am expecting some nasty dips in spots. I still have 3 invites if people want one. Oh man, it's gonna start at 4AM US Eastern for me...urgh! If I can figure out how to give out my invites I'll let u guys have em. 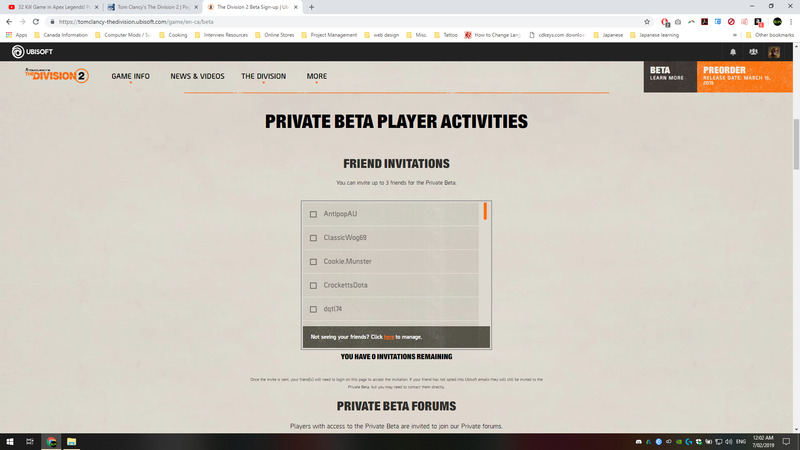 I'd give away my spot in beta if it let me. All you do is check the ones that you want and click the send invite button. the people getting invited need to log into the site to link it to their uplay account and begin the pre-load. Ive just moved to a 1080 from 980ti (more so water->air) so hope I can get that 70+ in 1080p minimum. i find that is ok for 3rd person games and I can bare it. Pre-ordered this, been playing the division a bit in the last week and super keen for private beta. Launch the game tonight ... get error my account is banned. Apparently issue for a bunch of people, so pissed, hope they can resolve. Their support chat doesn't start till 9:30PM so hopefully they can fix. game play also looks very similar. Yeah but this time it's got a 2 on the box. 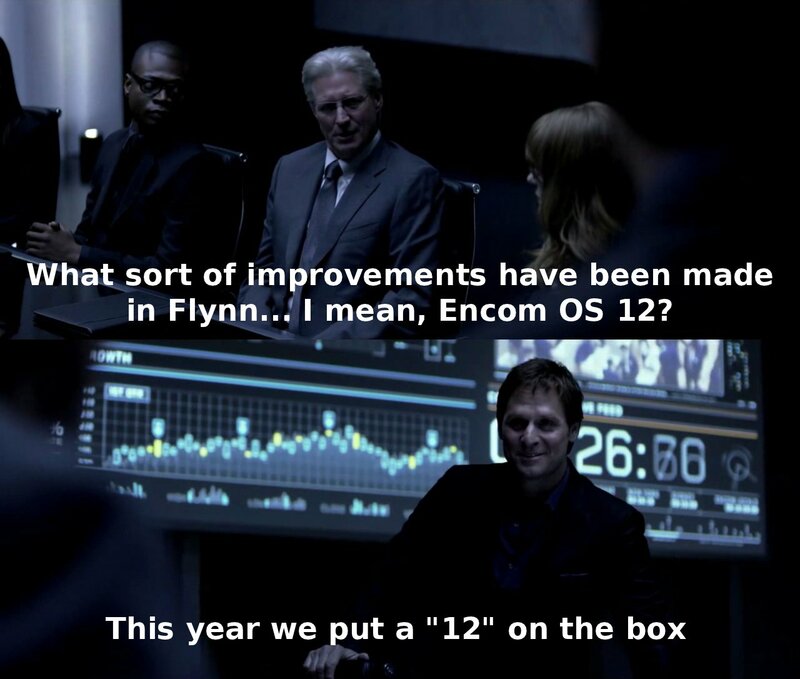 Whats this box you speak of? I see they remember their hacking problems. Watched a ubisoft sponsored video, city looks stunning. Might have a play if i can get it cheap at some point. Playing now... is it me or are the female characters (random pick) just way too plain and that's putting it nicely. Didn't try the male option so don't know if the dudes are any better represented. Ok black screen was caused by MSI Afterburner... so if anyone having it, seems to have issues with it.. maybe cheat detection lol? Fixed the ban issue, server side patch and a small client side. Annoying to have the issue but resolved within an hour.